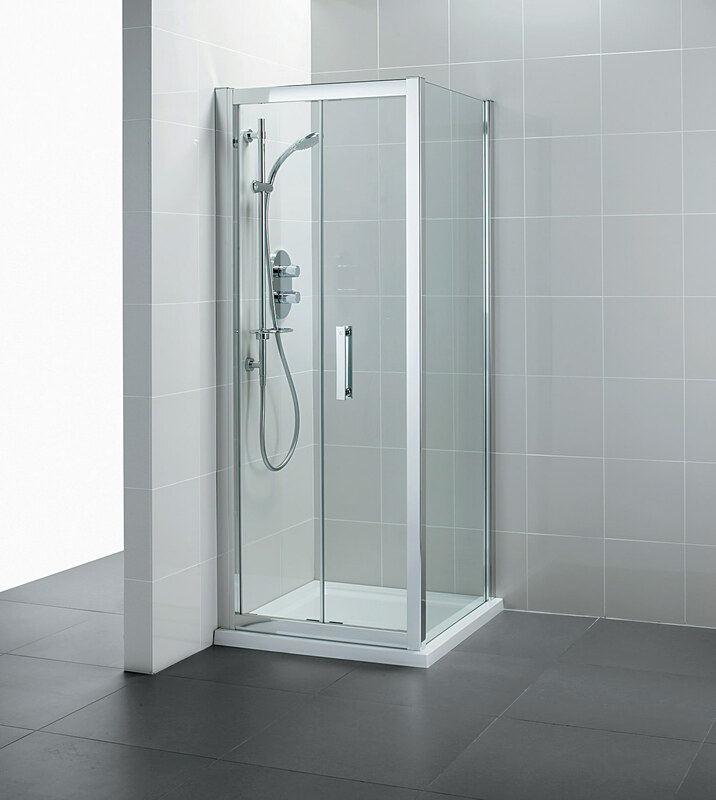 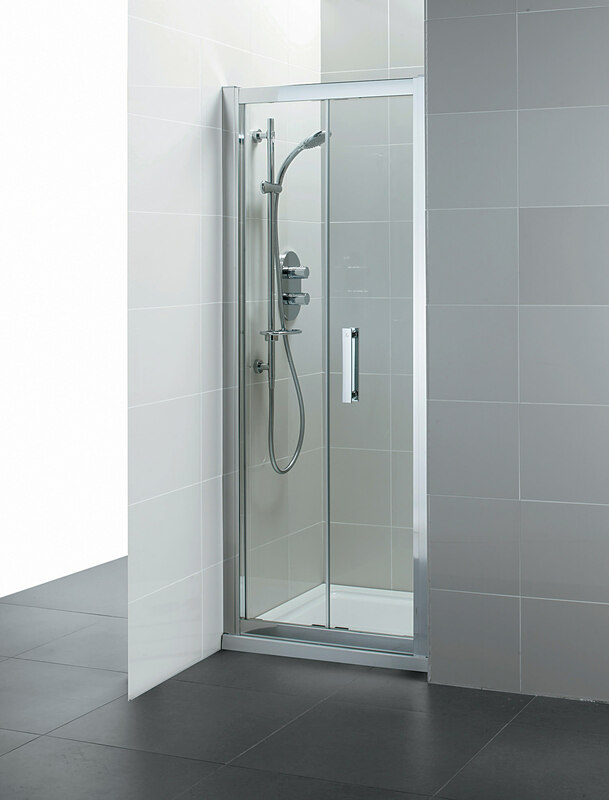 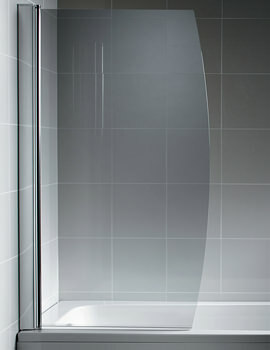 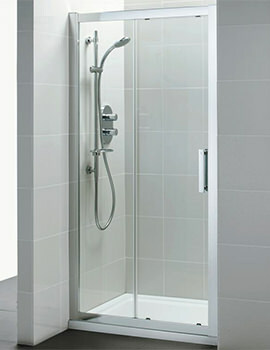 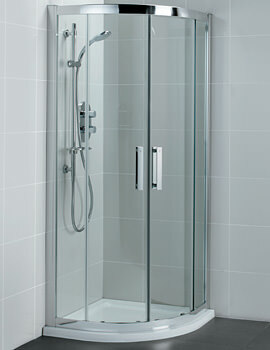 For those who need plenty of access to large showering area, the Ideal Standard 900mm Synergy Infold Shower Door is the perfect answer. 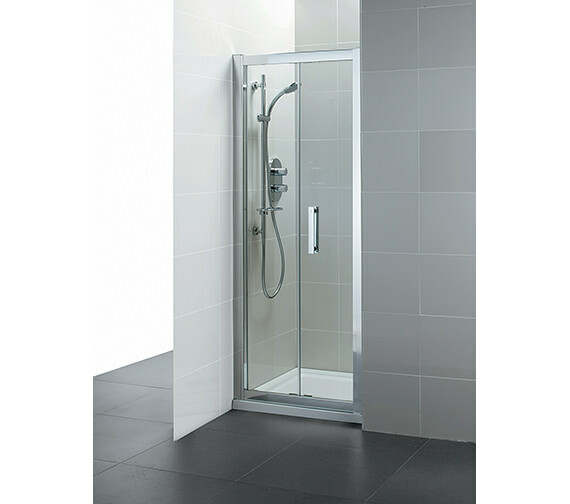 The advantage of this infold door is that it can easily fit in any space. 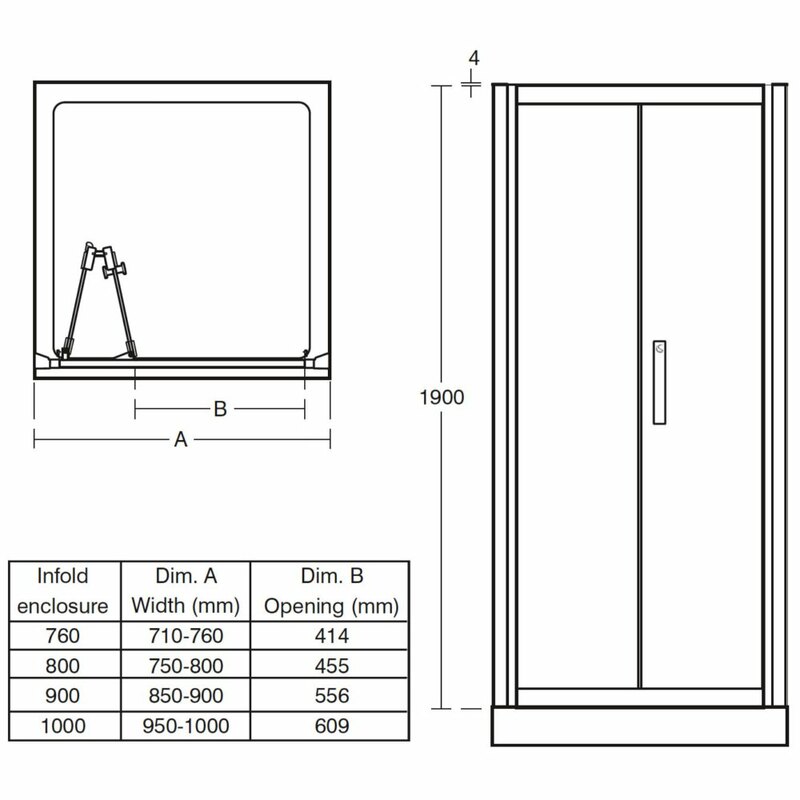 Designed to add elegance to compact spaces, this folding door features 8mm thick glass with smooth and easy opening and closing door mechanism and easy to use solid handle. 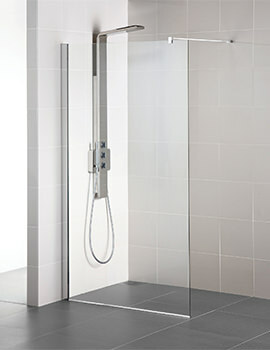 It is also backed by the manufacturers ten years guarantee against any manufacturing defects.